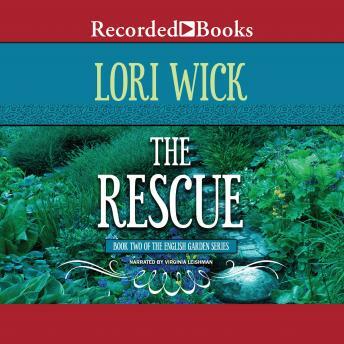 Acclaimed author Lori Wick is one of the best-selling Christian fiction authors in the world, with more than two and a half million copies of her books in print, including The Proposal (K1048). When Anne Gardiner slips off a ladder, she falls-quite literally-into the arms of a handsome stranger named Robert Weston. Anne's father decides the couple must marry immediately, but Robert isn't entirely fond of that plan. The Rescue is a moving story that shows how God's love can touch each person in a unique way.